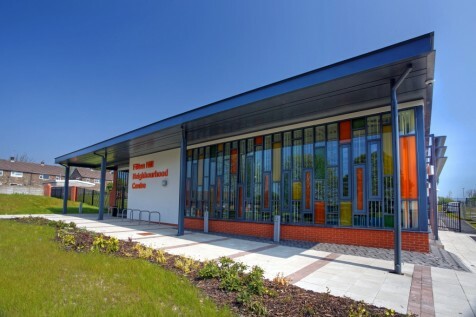 Fitton Hill Neighbourhood Centre provides enhanced community services in a purpose-built facility on Fircroft Road. 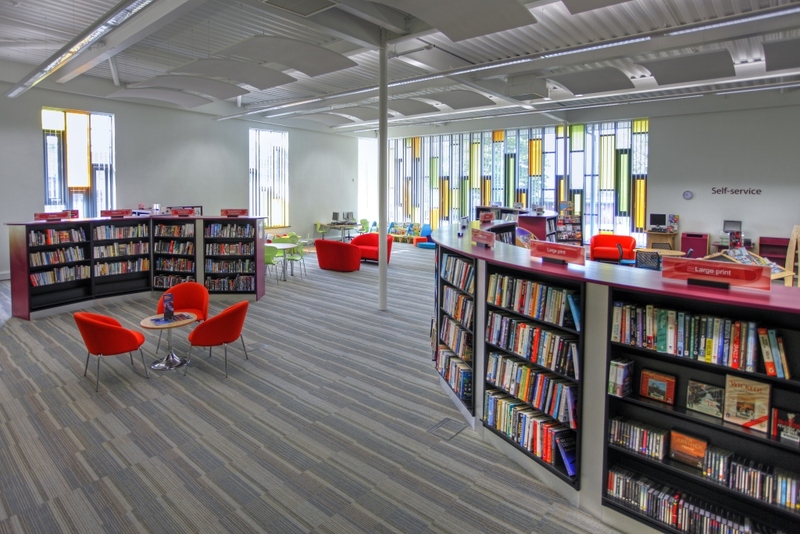 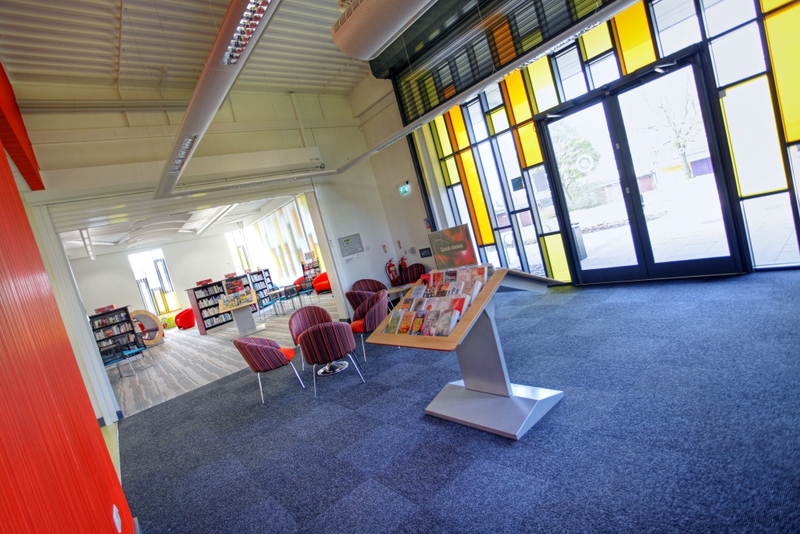 The building houses a library, youth centre and community facilities and is an excellent addition to the community facilities in Fitton Hill. 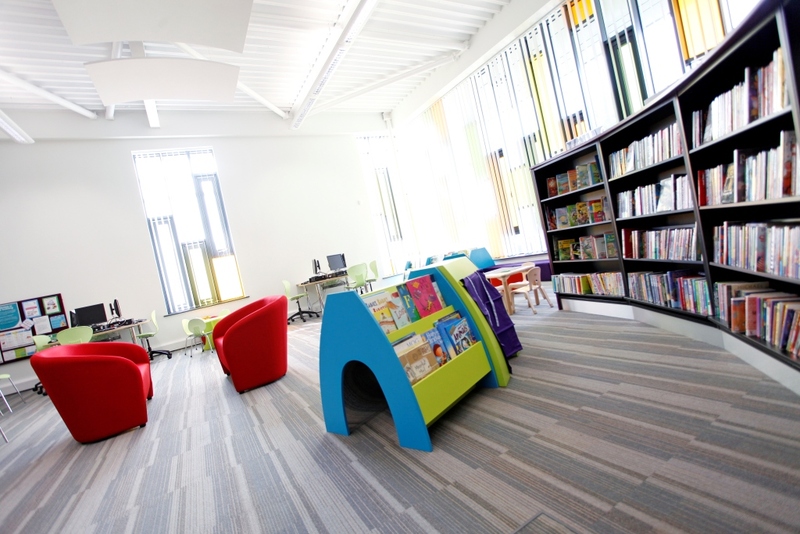 It demonstrates Oldham Council’s ongoing investment in community facilities for the people of Oldham, and New Deal for Communities’ ongoing work with the Fitton Hill community. 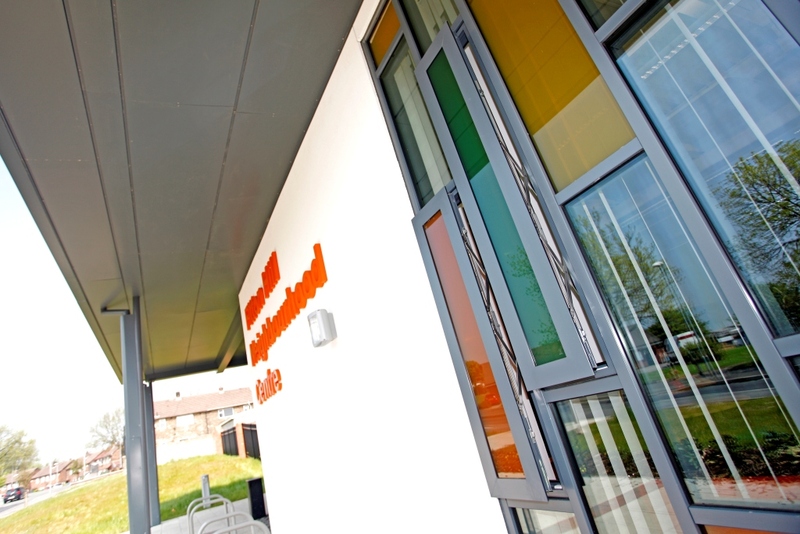 Phase two of the development comprises a purpose-built medical facility, Hill Top Surgery – click here for more details.